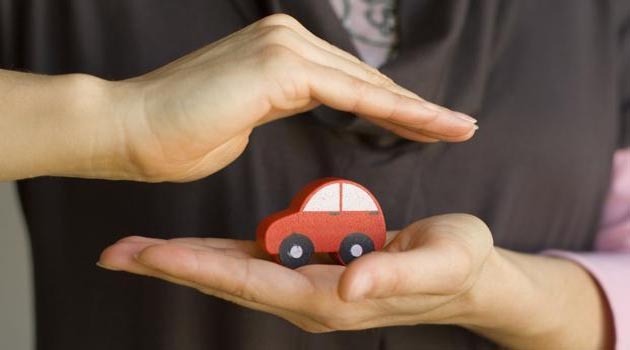 The Insurance Regulatory and Development Authority (IRDAI) has raised the minimum insurance cover for owner-driver to Rs 15 lakh for a premium of Rs 750 per annum. Currently, the capital sum insured (CSI) under this section for motorised two-wheelers and private cars/commercial vehicles is Rs 1 lakh and Rs 2 lakh, respectively. However, a few general insurers have been offering add-on covers under package policies with higher CSI over and above the stipulated on payment of additional premium. 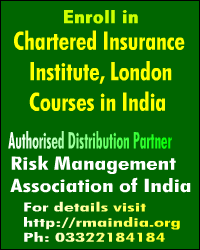 The regulator directed all general insurers to provide a minimum CSl of Rs 15 lakh under Compulsory Personal Accident (CPA) cover for owner-driver under ‘Liability Only’ to all classes of vehicles at the premium rate of Rs 750 per annum for annual policy. This rate will be valid until further notice, Irdai said in a circular. 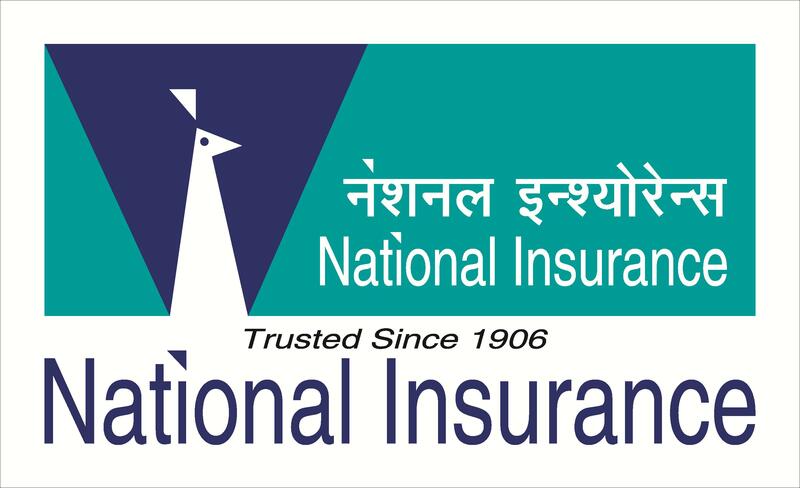 “A higher CSI may be provided over and above Rs 15,00,000 through Optional Covers under Liability Only and under Section lll of Package Policies/ Bundled Covers on payment of additional premium at the option of the insured,” it said. This move by the regulator of enhancing the capital sum insured of Compulsory Personal Accident Cover for owner-driver to Rs 15 lakh is a step in the right direction, Bajaj Allianz General Insurance MD and CEO Tapan Singhel said. “I believe it’s important to have an appropriate personal accident cover, for an effective financial support to the policyholders and their family members if she/he is disabled or succumbs to injury due to an accident. 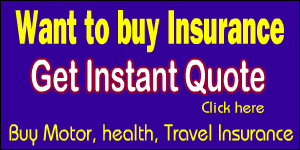 This will address the issue of under insurance to some extent. We as a company support and welcome this move,” he added. Insurers may start issuing such covers effective from the date of receipt of this circular even while ensuring that the filing for these is done under File and Use Guidelines on or before October 25, 2018, the circular added. All other extant provisions applicable for Motor Third Party Insurance will continue to apply. “The cover is provided to the owner whilst driving the vehicle and alighting into/out of the insured vehicle. The regulator has allowed provisions for add-on cover beyond Rs 15 lakh which will appropriately be compensated to the victim and their family for any financial burden, should an unfortunate situation arise,” he said.